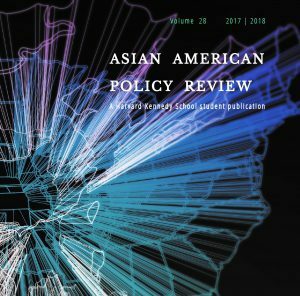 Our friends at the Harvard Students Asian Pacific Coalition will be hosting “Being Asian in America: Professional Challenges and Solutions” at the Harvard Graduate School of Education on Saturday, April 4th from 10am – 4pm. It will examine the trials and lessons of people who have experienced first hand the challenges Asians and Asian Americans face in the U.S. workplace. Through focused panel discussions and workshops, the participants will explore proactive measures and strategies to successfully overcome these challenges in our own careers. Ki Hong Lee, actor in the Maze Runner and Unbreakable Kimmy Schmidt; Rob Go, venture capitalist, co-founder and partner at NextView Ventures. The symposium will also culminate in a social event for attendees and speakers, providing opportunities to meet fellow students and professionals across Harvard and beyond. People from all backgrounds are more than welcome to attend, so bring your friends! In fact, people of all backgrounds are encouraged to attend. Meaningful conversations and social change are always better with different viewpoints.